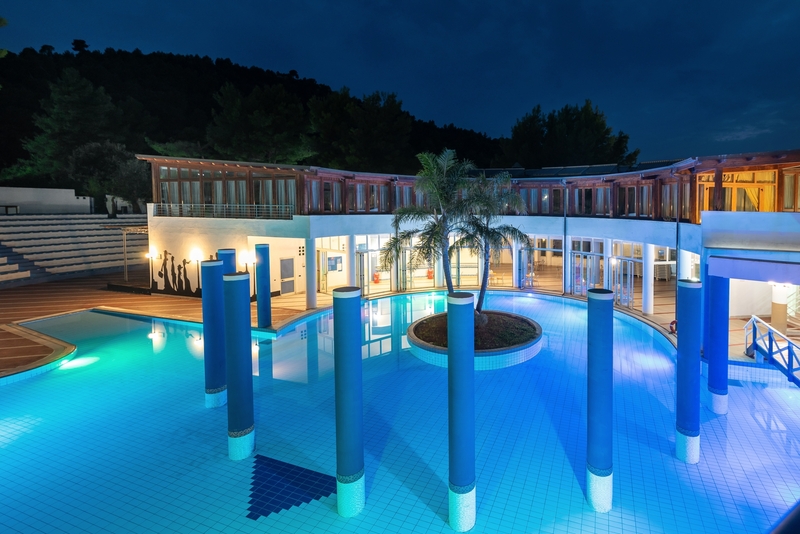 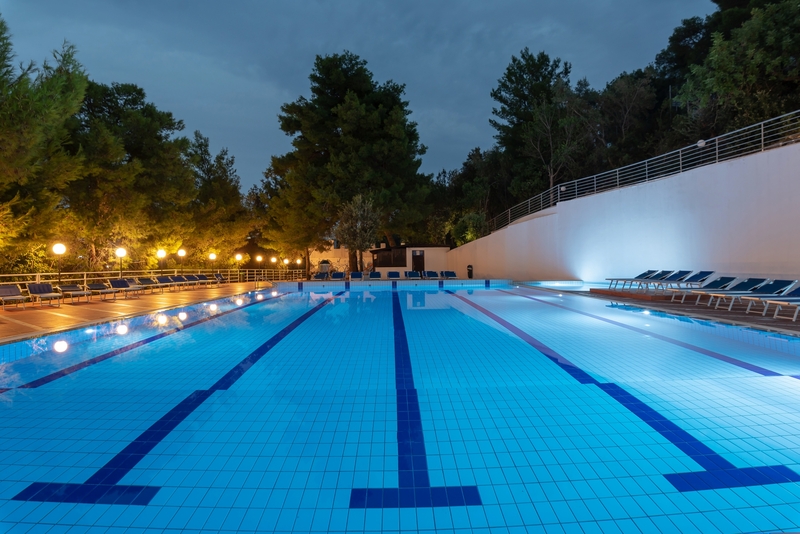 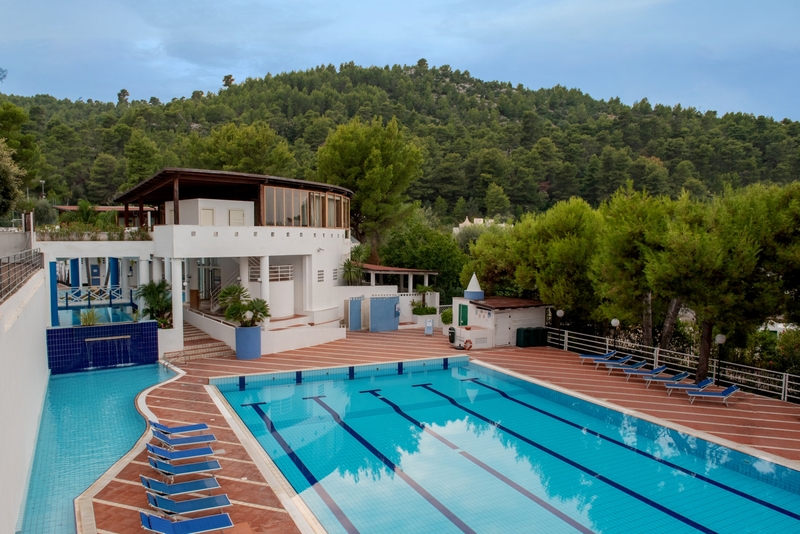 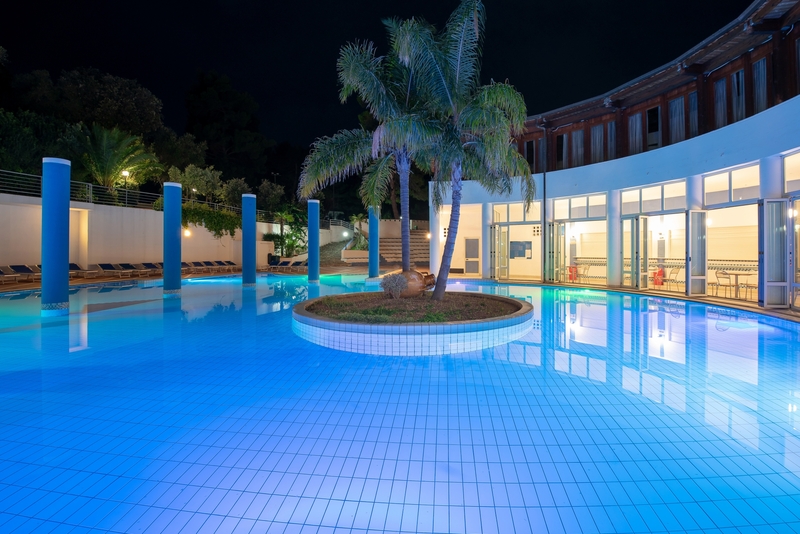 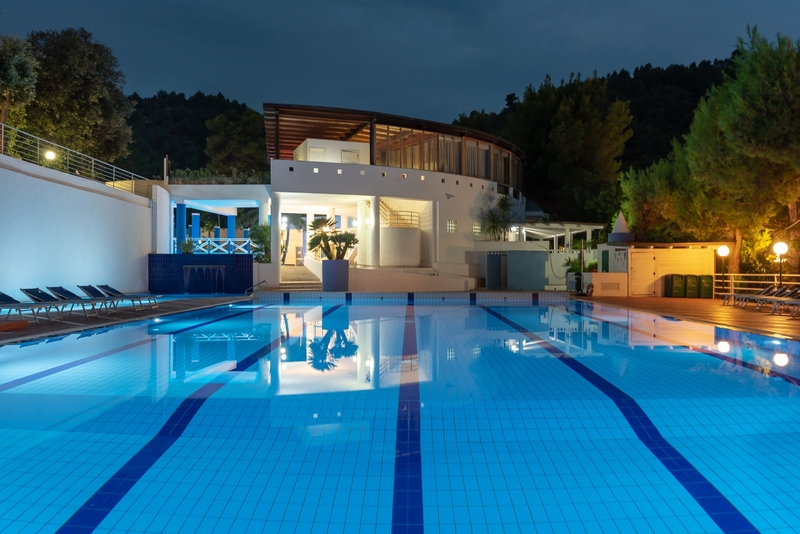 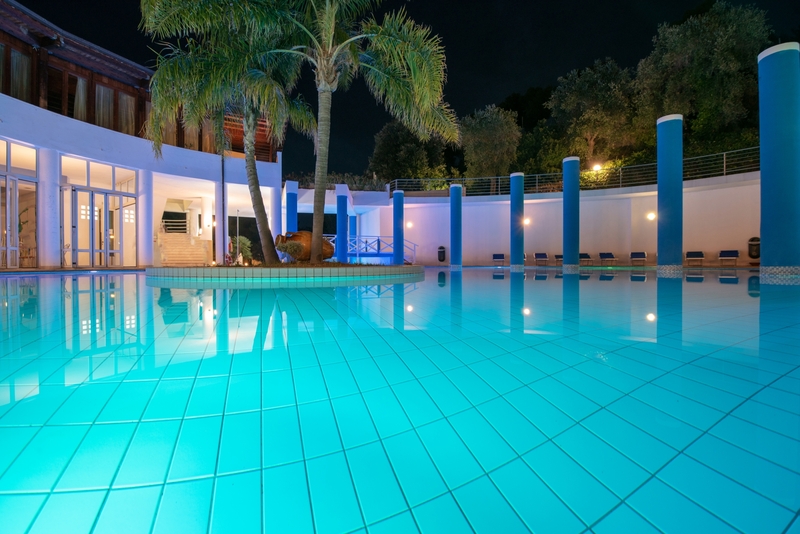 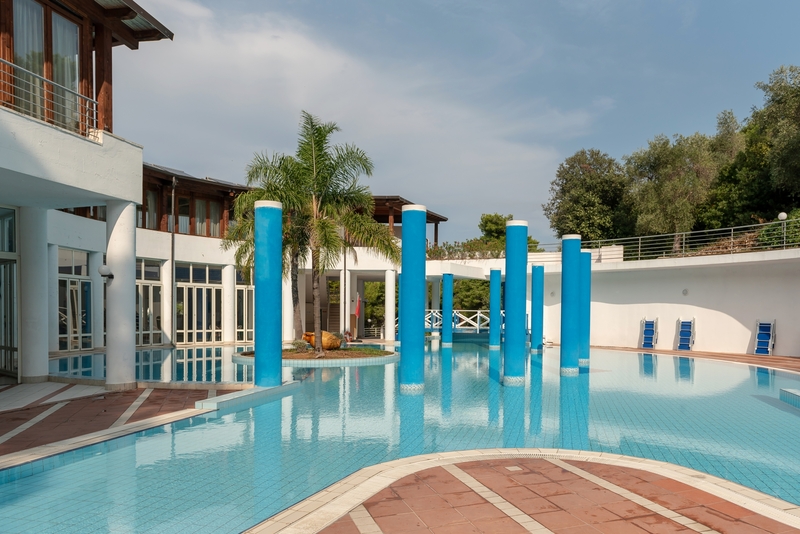 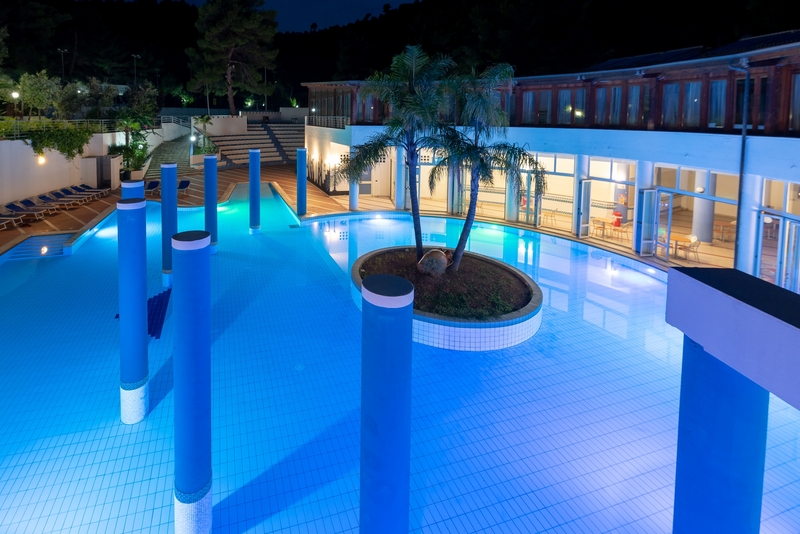 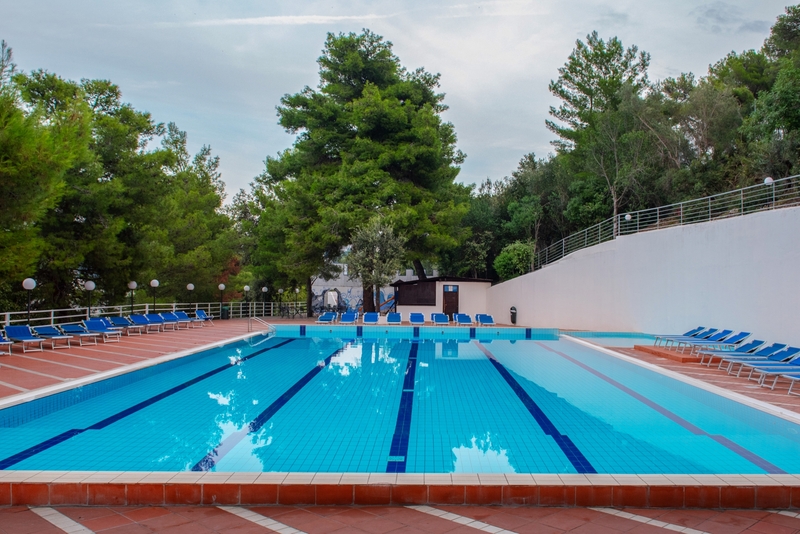 Accessible by adults and youngsters alike, we have 3 freshwater swimming pools: a regular 5-lane, 25-metre pool, a paddling pool and a large circular pool with a small garden of palm trees in the centre, to allow the whole family to relax. 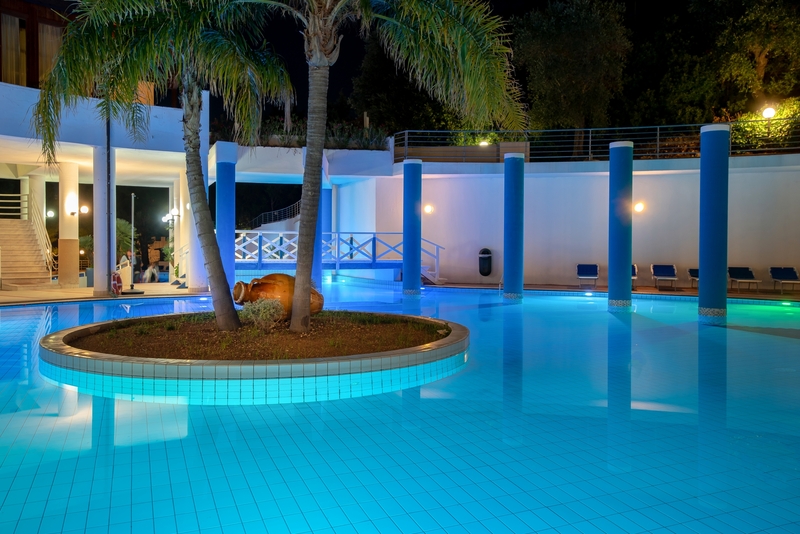 In addition, there is a small fort for children at the mini-club, complete with a swimming pool for use just by them. 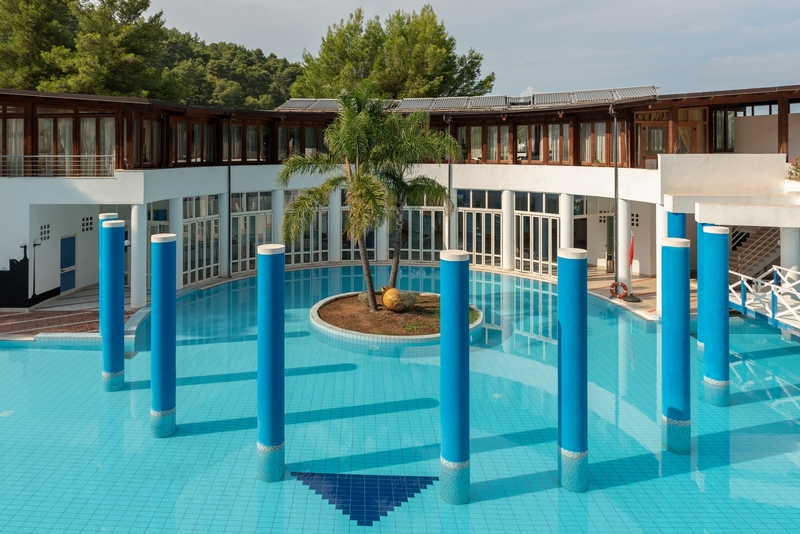 All around, numerous sun beds are available to allow you to spend your afternoons topping up your tan and relaxing like never before. 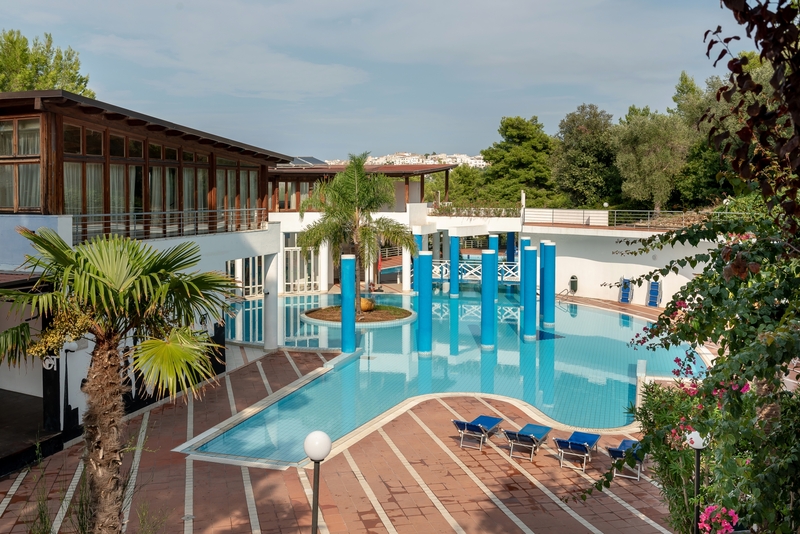 Adjacent to the swimming pool, you will find the Oasi Bar, with open-bar service for those staying with us on the all-inclusive package.